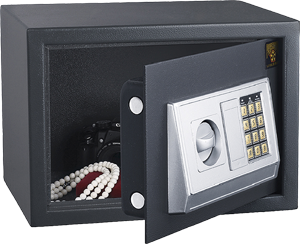 Our premium quality safes rank with the toughest in the industry. 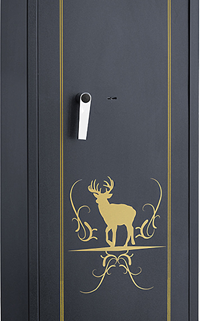 Review our Products, a full range of residential and commercial security safes, rifle and handgun safes, and fire safes, featuring state of the art high tech safes using biometric and fingerprint locks, digital, electronic and combined locking systems. Business owners, protect your cash collections with our Federal Deposit line of heavy duty digital drop depository safes. Other business assets such as customer and transaction files, tax documents, custom software and data backups are essential to operating your business, and they require secure fire resistant storage. Loss of these assets causes expensive delays in operations, and frequently even business failure. Homeowners can improve residential security by choosing from the Quartermaster Series of safes to protect your valuables and important records. 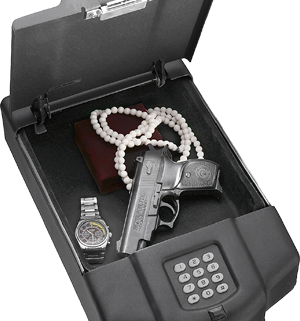 The QM Electronic Flat Panel Wall Safes , Notebook Computer Safe, and Home/Office Security safe offer a range of placement and access types to protect your high-value and irreplaceable items.